Claustrophobia and anxiety are a problem in the MRI environment. Having this option of watching a relaxing video makes the experience a much more enjoyable one. This company offers a wide variety of lighting options that can be used in MRI, mammography, cat scan, cardiac cath labs, and many other areas of the hospital where stress is not welcome. 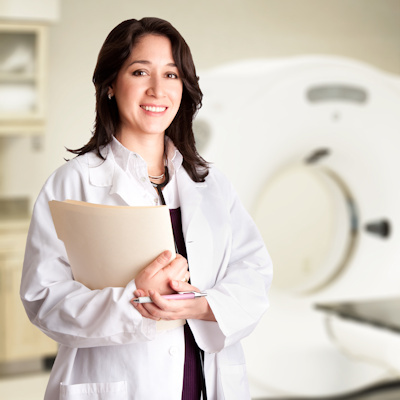 Instantly transform your MRI suite into every patient’s choice experience. With a tap, patients can choose their favorite 4K Nature Theme, lighting hue, music even a movie. 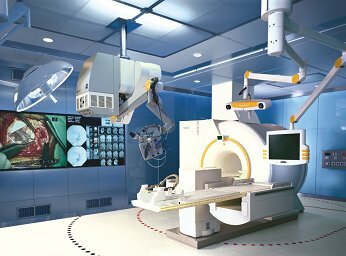 Custom engineered MRI RF Shielded Video Displays for ceiling, wall and rear magnet installation fully immerse patients in their chosen experience. 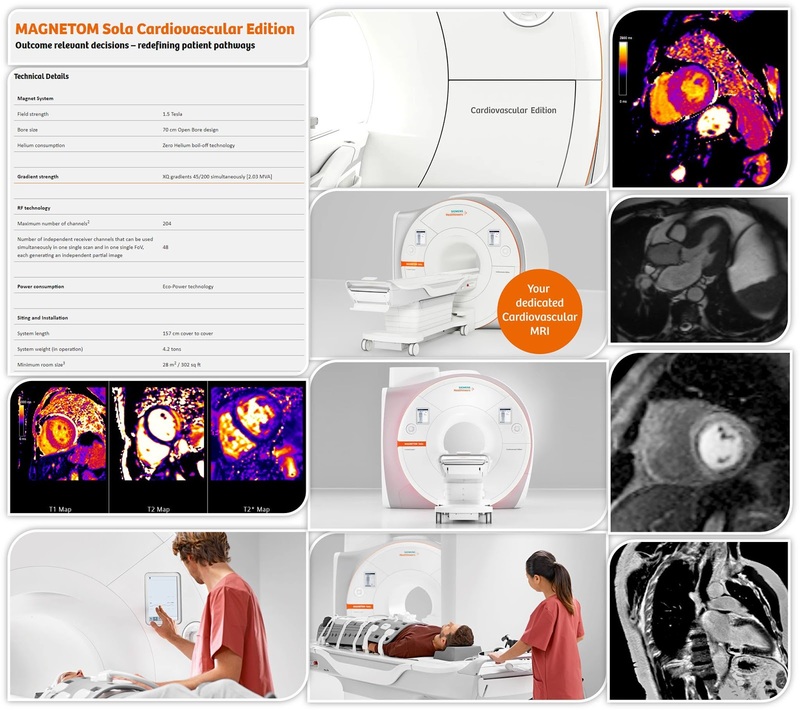 Choose any Sentient MRI products to easily integrate with and complete your ideal patient centered experience. 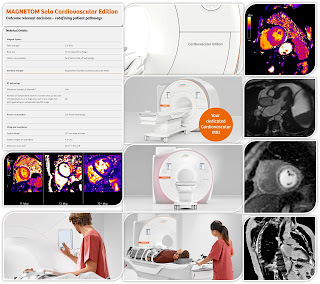 Explore all Sentient MRI Suite options here. 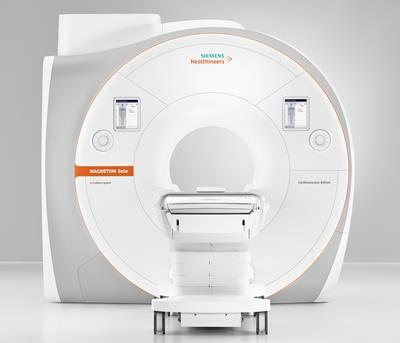 August 24, 2018 -- At the annual meeting of the European Society of Cardiology (ESC) that starts this weekend in Munich, Siemens Healthineers plans to unveil a cardiovascular MRI scanner designed to offer special features for heart assessment, including technology that allows for free-breathing exams. At the ESC congress, the wraps will be taken off the Sola Cardiovascular Edition. 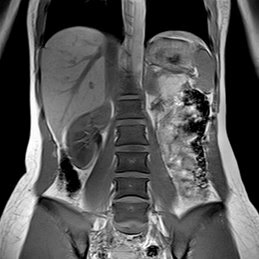 Image courtesy of Siemens Healthineers. 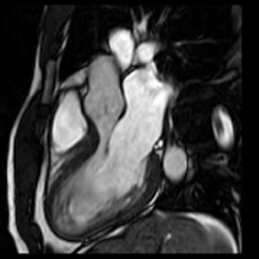 "Because of the difficulties of MRI, cardiologists often opt for multimodality exams, such as ultrasound, CT, and SPECT, when in fact all quantitative information about a patient's condition can be gained from one modality: MRI. We developed our cardiovascular edition with these fragile patients in mind," he noted. Daniel Fischer from Siemens Healthineers. 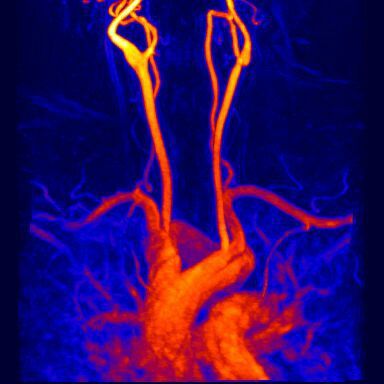 "The Dot Engine, based on machine learning, includes automated techniques such as angulation to make cardiac MR easier. Previously, these techniques were lengthy, but the software takes a lot of the time and frustration away from the process," Fischer noted. "Cardiologists can set up protocols ahead of time to run through processes automated, which is particularly interesting for studies." One of the most significant features of the cardiovascular edition is the Compressed Sensing Cardiac Cine application that Siemens Healthineers introduced to its MR machines 18 months ago, he explained. "For cardiac MRI scans, an ECG signal is needed. This necessitates shaving and placing electrodes -- which takes time to set up and is a potential source of error. Using a beat sensor, we can track motion to prepare the MRI without an ECG: A surrogate signal via the surface coil determines the cardiac phase and trigger point," Fischer said. 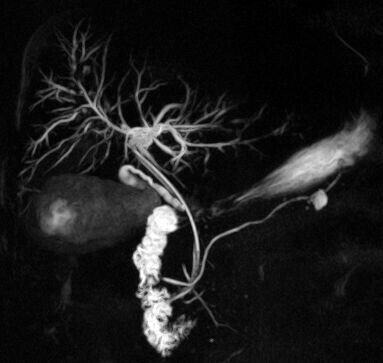 This Technology Is changing everything about MRI. I personally worked at this site for a month. Patients love this, children can get through MRI's without sedation!! It is absolutely worth its weight in gold. Video is a game changer. TITUSVILLE, FLA.—July 31, 2018 – Patients at the Parrish Healthcare Center in Titusville, Fla., are the first to have access to enhanced comfort during Magnetic Resonance (MR) exams thanks to the installation of the nation’s first Vantage TitanTM / Zen Edition 1.5T MR Theater from Canon Medical Systems USA, Inc. The new MR theater projects peaceful, virtual reality images onto a dome-shaped screen inside the bore and the Vantage TitanTM / Zen Edition 1.5T features exclusive Pianissimo™ quiet scan technology, which helps reduce acoustic noise during acquisition by 99 percent. * The audio features of the MR system and visual features of the MR Theater provide a truly engaging experience to help patients relax, enabling clinicians to complete MR exams quickly and capture the high-quality images they need for accurate diagnosis and treatment. 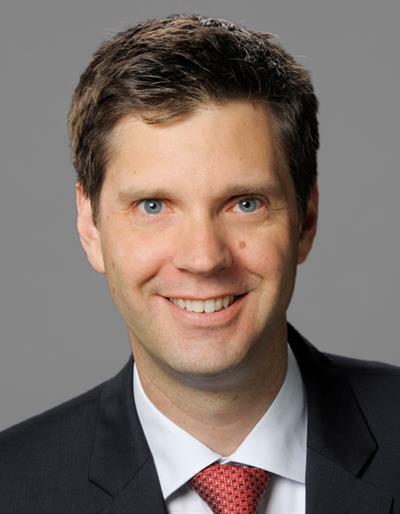 “Producing a better patient experience and sharp diagnostic images makes for the best possible patient outcome,” added Drew Waterman, Vice President, Ambulatory Services, Parrish Medical Center | Parrish Healthcare. “The humming sound of an MRI in operation would sometimes unnerve patients, but that issue is substantially reduced with Canon Medical Systems’ Pianissimo quiet scan technology. Thanks to the features of this system, we have calmer and more relaxed patients – naturally, without medication – which leads to more effective scans,” adds Waterman. 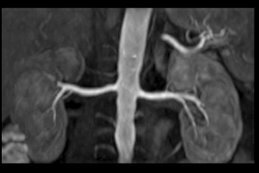 Parrish Healthcare clinicians use the Canon Medical Systems’ Vantage Titan / Zen Edition 1.5T MR system for brain, spine, abdominal, extremity and MR angiography exams. The system is located on the first floor of the Parrish Healthcare Center in Titusville, 250 Harrison Street, with outpatient services that include diagnostic imaging (MRI, CT, ultrasound, X-ray, mammography and laboratory); women’s health services; a full-service dialysis center; and Parrish Medical Group primary and specialty care physicians providing family medicine, internal medicine, obstetrics and gynecology (OB/GYN) and neurology.